What is the world missing today? Revolutionary Earthkeepers! Letting our human world and the earth live in harmony. We guide pioneers into making a harmonising impact in their field by savouring a strong relationship with nature. And with nature’s guiding intelligence, we make transformation accessible without the use of external medicine. Following the true nature of being human that results in the true nature of doing business. Together shaping a new culture of well-connected natural leaders. We help strengthen and revolutionise the benefits of a holistic relationship with the earth, (life-force) energy and our community. With the Earthkeepers experience, we bring together pioneers who are ready to take centre-stage as a living example in our current market. 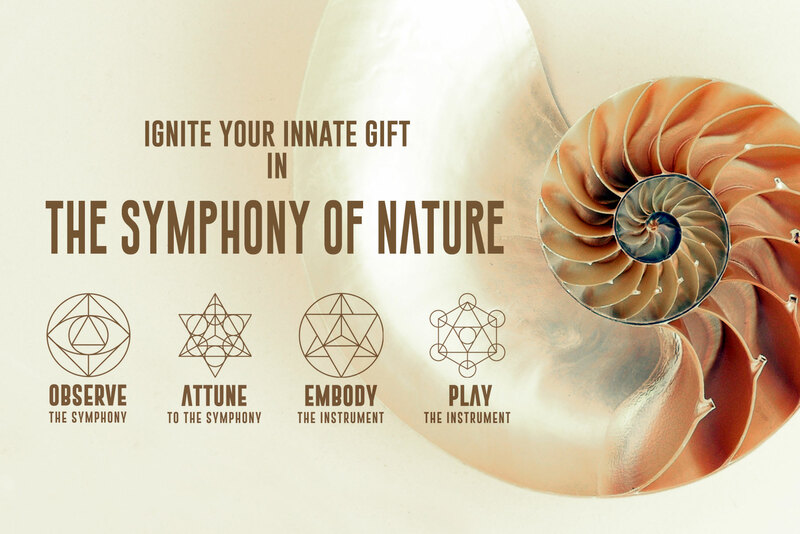 Embodying and playing their unique expression as an instrument in the symphony of nature, from where being benefactors of the earth comes naturally. The Earthkeepers experience helps harmonise our creative impact by training pioneers in their field to lead by example as instruments in the symphony of nature. ARE YOU PLAYING YOUR PRINCIPLE PART IN THE SYMPHONY? DO YOU WANT TO PIONEER AS A LIVING EXAMPLE IN LEADING THE WORLD INTO HARMONY? DO YOU HAVE WHAT IT TAKES, TO CONDUCT AN ATTUNED LIFE? Be part of the symphony. Are you one of the pioneers ready to revolutionise the marketplace? Do you want to discover your true mission in life, serving the Earth the best way you can? Then this program is for you. 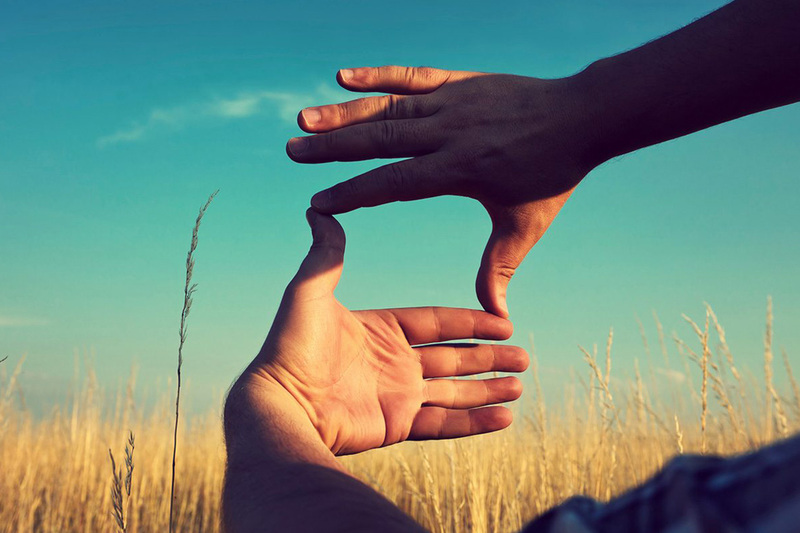 Do you feel called to truly start living your mission and vision? The time is now! Come and join the Earthkeepers corporation to live life naturally. Become part of the legacy we build together. Where we use the power of being part of the Symphony as our way to innovate and transform our world. So that we can proudly give our world to our children. Experience how to benefit from your precious life-force energy to the most efficient use by tuning with nature. Naturally resulting in a healthy, fulfilling and prosperous life in harmony with all of life on earth. Conduct your life as the instrument of your calling, a self-mastered Earthkeeper. A blessing for the earth. Thank you, your subscription was a success!